The Mazda3 has become the second car in Mazda history to reach the historic plateau of 5 million vehicles produced. Very popular in Canada since its arrival on the market in 2003 as a 2004 model, the Mazda3 is just as liked elsewhere in the world, finding itself more often than not among the best-selling vehicles annually sold in several countries. If the Mazda3 has always been able to stand out in the crowded and competitive compact segment, it’s partly because it offers one of the most exhilarating performances behind the wheel, enabling its owners to have fun every day thanks to its sharp and precise handling. Better yet, this performance does not come at the expense of fuel economy thanks to the addition back in 2013 of SKYACTIV technology on all models in the Mazda3 range. Available in sedan and Sport (hatchback) variants, the Mazda3 is one of the most fuel-efficient cars in its class fuel while also being dynamic and sporty at will. In addition, its muscular yet refined KODO design makes it a car that actually stands out on the road. 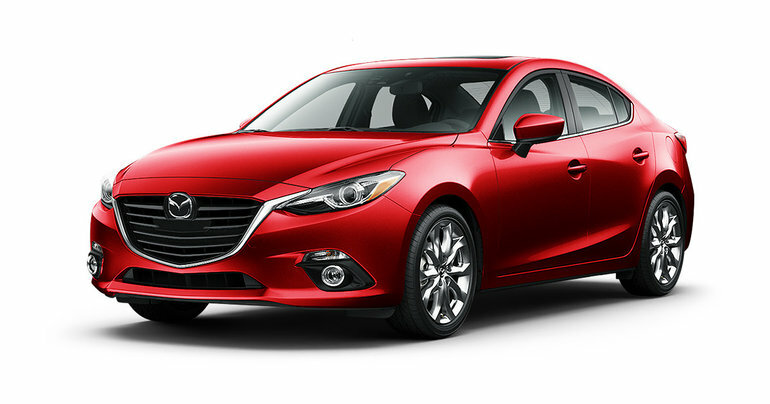 For more on the 2016 Mazda3, contact us today at City Mazda!